Some teachers are able to walk into a room and teach without much thought. Other teachers, like me, need to plan every class. On my bookshelf, I have a binder overflowing with my class plans, including meditations, themes, and cues. Teaching a well-prepared class is a great service to your students—but to prepare takes work. In my years teaching and planning classes, I have discovered that while the sequence is important for student safety, the theme and environment a teacher creates have more of an impact on a student’s assessment of the class. 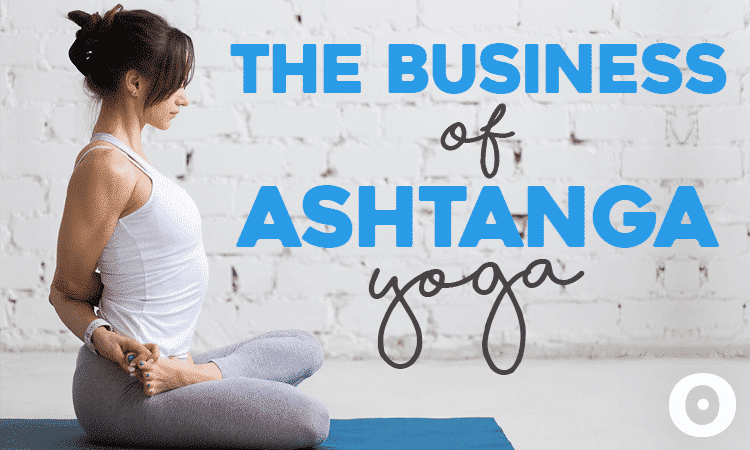 A very simple asana (posture) class with a well-thought-out theme is often received better than an amazing sequence with no special attention to creating a focused space. When choosing a theme, tune in and speak about what is resonating in you at this time. Students will sense disconnect if you force a subject matter. Is there something going on in your life that you can bring to your classroom? Will you have an anatomical focus leading students to a specific posture? Matters of the heart, compassion, and embracing change are themes that go great with heart-opening (back-bending) sequences. While letting go, releasing attachments, and detoxing are great to accompany twisting. How and when you introduce your theme is entirely up to you. Many teachers like to discuss their theme at the start of class. Unless I am discussing an anatomical theme that requires explanation, I favor introducing a class theme after students relax into their bodies. I feel that once students relax, they are more inclined to discover the theme internally. Again, this is personal preference. When students arrive on their mats, their minds are often already full and racing. A yoga teacher’s first assignment is to guide the student towards a steady mind, and ground them into their body. The best way to do this is with pranayama (breath work). Begin class with students in a comfortable posture. Before beginning any form of pranayama, I recommend guiding your students through five rounds of a simple inhale and exhale. You can also lead your students into a specific pranayama technique, such as Ujjayi or Sama Vritti. After students have done a few rounds of pranayama and are settled into their bodies, ask them to set an intention, or sankalpa. In setting an intention, students align the mind, body, and spirit by consciously creating focus to direct energy. Ask students to set an intention around the class theme. For example, if your theme is embracing change, ask your students to take a moment and reflect on what is changing in their lives and how they are reacting to it. Tell them to set an intention to embrace these inevitable changes with openness and flow. Seal in intentions with a breath or, if it is part of your teaching practice, an Om. As you guide your students through their practice, remind them to return to their intention. Also, be sure to return to your theme at least three times throughout your class: beginning, middle, and end.